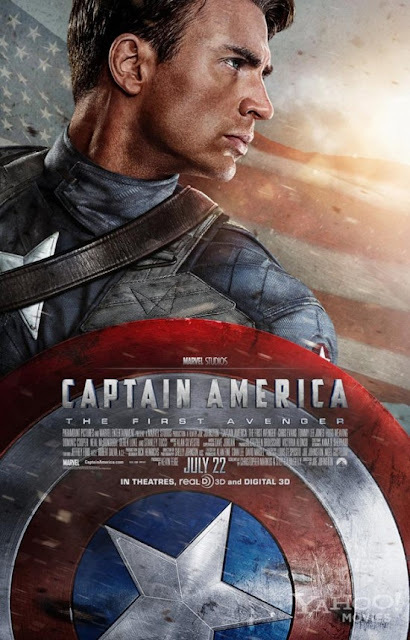 When Steve Rogers is refused enlistment in the United States army during World War II, he is determined to find some way to serve despite his physical weakness. 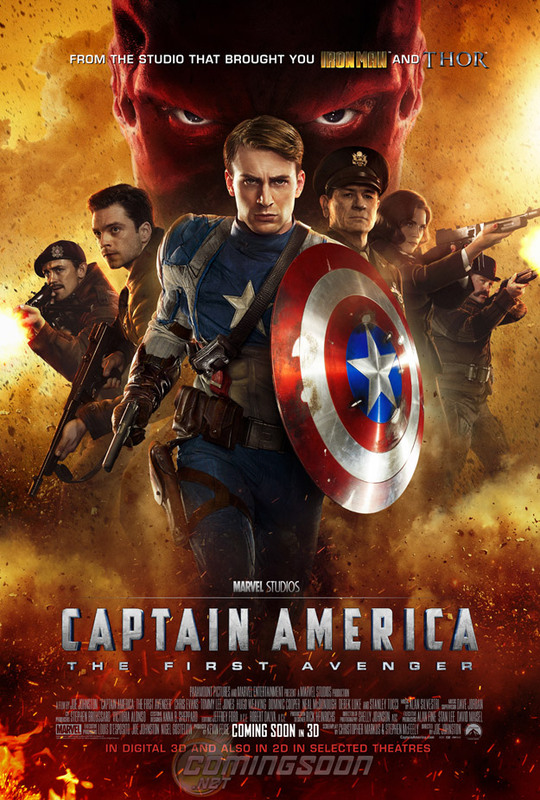 He jumps at the chance to take part in a military experiment that transforms him into the supersoldier known as Captain America. He and his companions Bucky Barnes and Peggy Carter battle a malevolent group called HYDRA and Hitler's chief weapons researcher, a man known as the Red Skull.